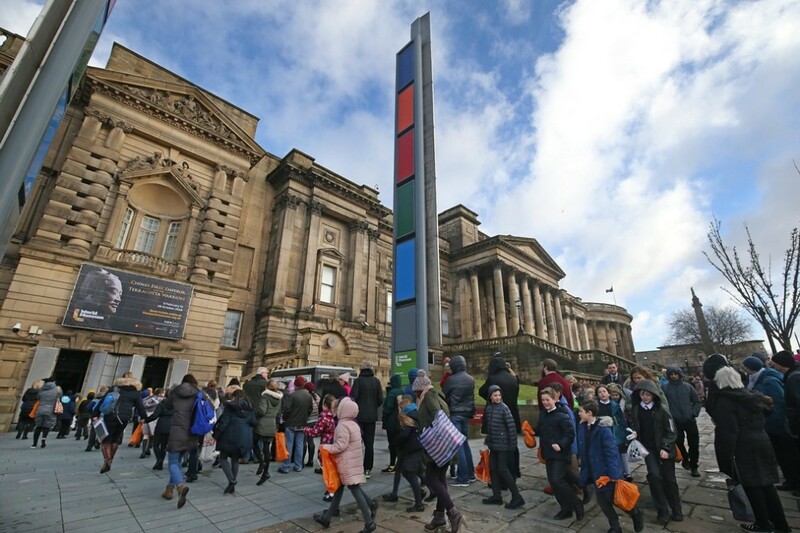 In figures released today it was revealed that Liverpool’s World Museum was the most visited museum in England, outside of London, in 2018. 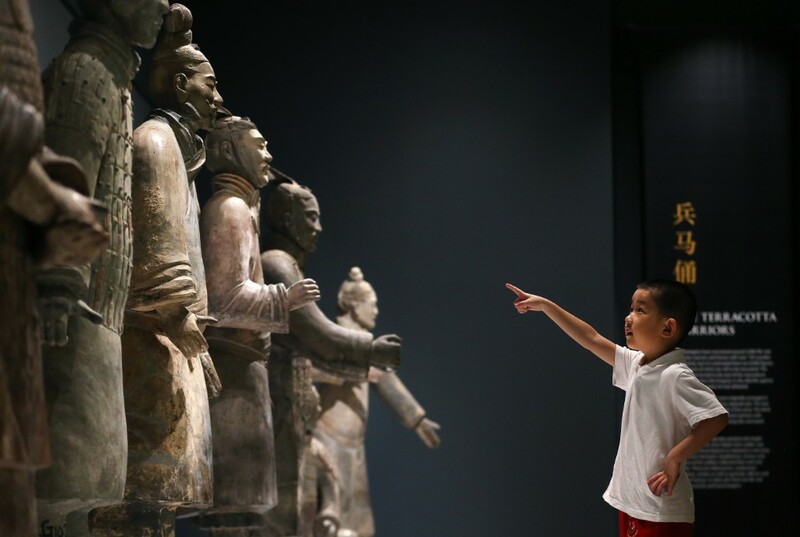 Thanks to the overwhelming success of China’s First Emperor and the Terracotta Warriors, which attracted more than 610,000 visitors, making it one of the best attended exhibitions in the UK, World Museum rocketed up 30 places. 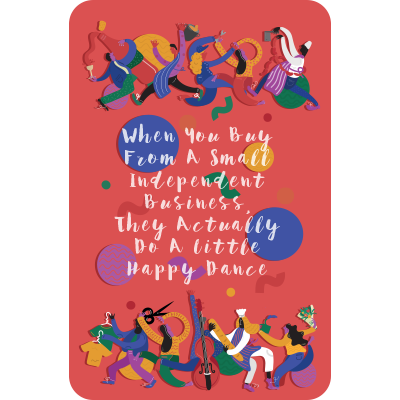 The figures, compiled by Association of Leading Visitor Attractions (ALVA), also revealed massive success for other National Museums Liverpool venues. 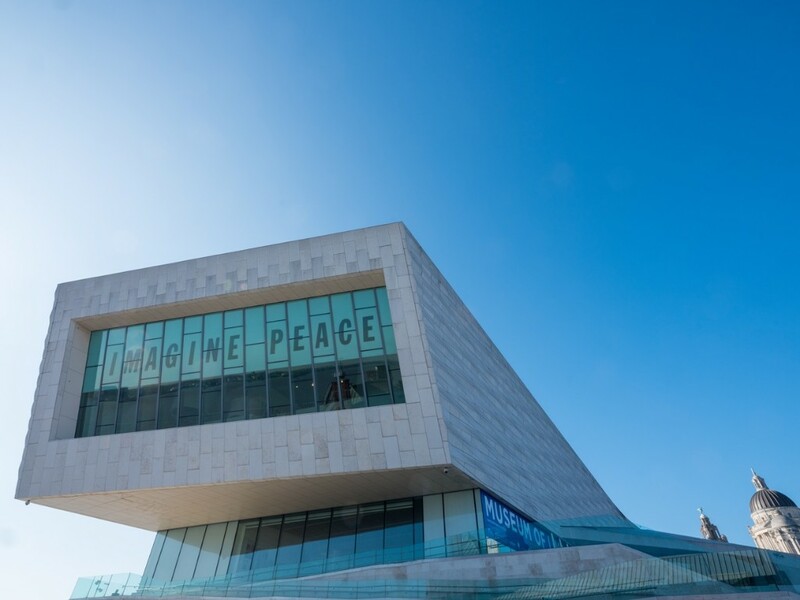 The Merseyside Maritime Museum was the fourth most visited museum in England outside of London, attracting 897,415 visitors. The Walker Art Gallery had its most successful year since 2008, when Liverpool was Capital of Culture, climbing up 15 places, thanks to the huge popularity of Slaves of Fashion: New Works by The Singh Twins at the start of the year; the biannual celebration of contemporary painting, the John Moores Painting Prize, and the continuation of a diverse and exciting programme of exhibitions and events made in partnership with the Arts Council Collection.